Are you passionate about the Right Care movement? Do you want to learn leadership and organizing skills that will make a real difference in the health of your city? The Right Care Alliance is now accepting applications for chapter leaders to take charge of local organizing efforts, including recruitment, planning events for the national campaign, and leading Right Care Action Week events. Be a leader for Right Care in your region – Apply Now! As a chapter leader, you will receive training in how to build and expand a chapter, community organizing strategy, planning meetings and protests, and public speaking. You will then have the opportunity to implement these valuable skills in campaigns to make health care affordable, accessible, and accountable to community members. Apply for the chapter leader position through this Google Form. The deadline for applications is November 17th, so apply soon! We are looking for two chapter leaders in each city. Applicants can apply in pairs or on their own. Preference will be given to large metropolitan areas with medical infrastructure. 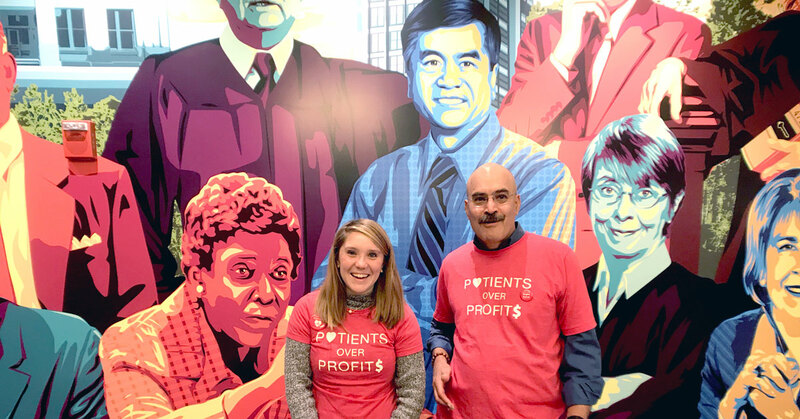 You do not need to have previous organizing experience to be a chapter leader, just an enthusiasm for right care, a willingness to learn new skills, and a belief in the power of people working together.